All our streaming packages come with built-in features such as mobile compatibility, HD quality streaming, ad-free broadcasting, auto archiving, Go Player, iFrame embed code, adaptive bit rate players, native iOS and Android apps, TV integration, audio only player, and custom API integration. The Sunday Streams Go Player is a stand alone web player that we host for you, so you can stream even if you don’t have a website. The Go Player is a responsive webpage and will adapt it’s layout to give the best viewing experience regardless if someone is viewing on a large screen or a small mobile device. 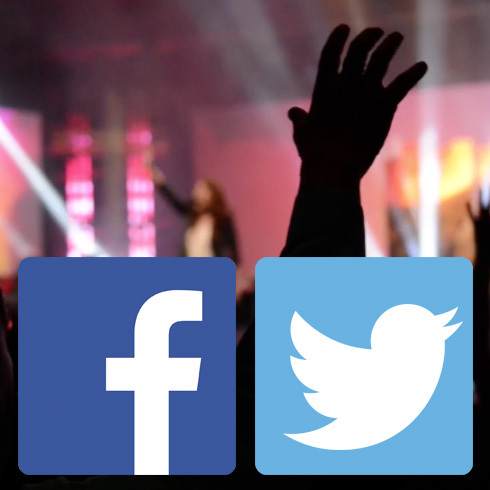 Additional features include design/color customization, live and archive videos, Bible, live online chat, geographic stats, Facebook and Twitter integration, a worship service schedule with countdown timer, and other integration tools. You can even embed the Go Player on your own website. You can embed the iFrame player or the Go Player directly on your own website. 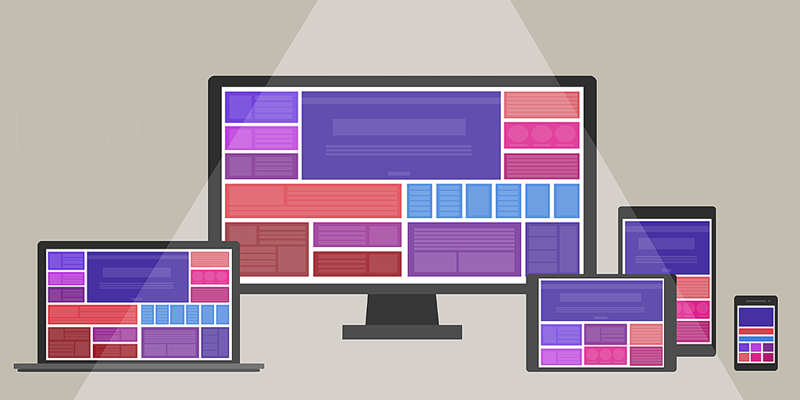 You can easily integrate our responsive iFrame embed code with your traditional or responsive website with a simple copy and paste. 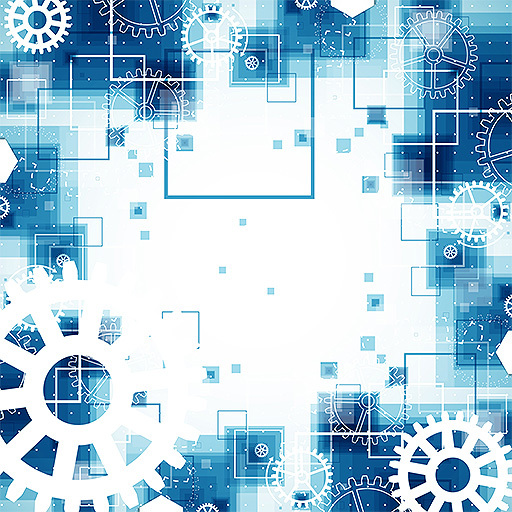 It only takes a few minutes to have a Sunday Streams player installed on your website. You can send multiple bit rates (MBR) to our system to allow your viewers to take advantage of our adaptive bit rate players (ABR). 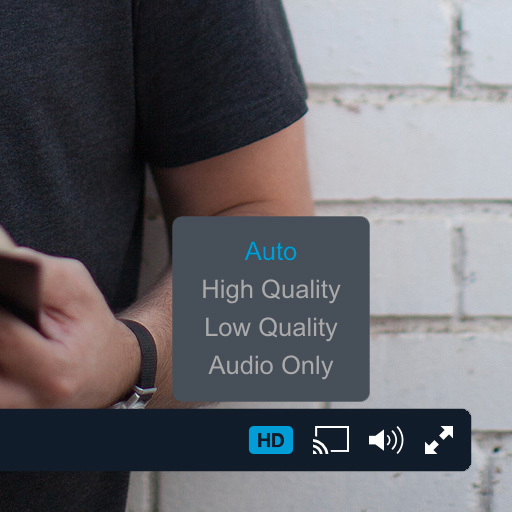 Our players automatically detect the user’s bandwidth and device settings to display the best stream for their device. Plus, if desired, users can manually select which resolution and bit rate version they prefer to watch with. 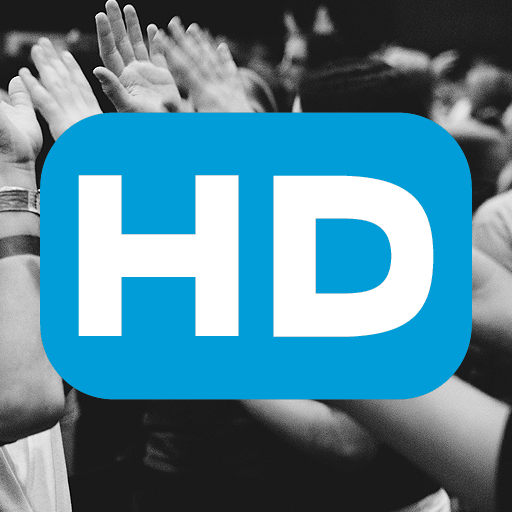 With all the Sunday Streams streaming packages you can broadcast live in HD quality, and you can also provide your viewers with HD quality on-demand archives. 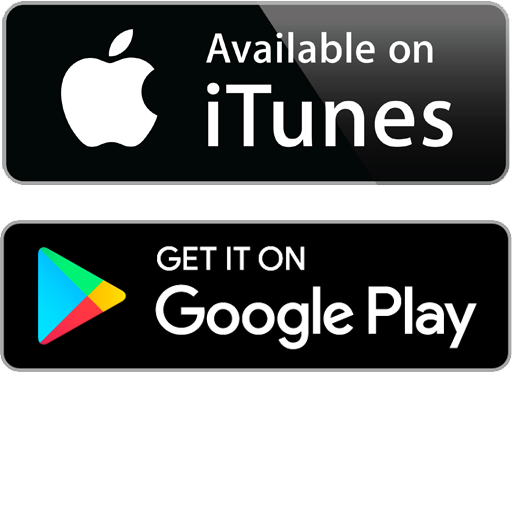 For viewers that prefer to view video directly in their mobile device without using an app, the Sunday Streams platform supports both live broadcasts and on-demand videos for Apple iOS as well as Android devices via an HTML5 player. 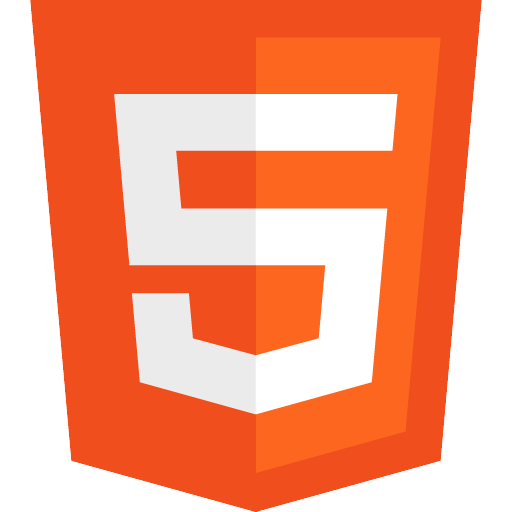 Although the Sunday Streams platform supports both live broadcasts and on-demand videos for Apple iOS as well as Android devices via our HTML5 players, some users prefer to use apps. All of our streaming packages come with iOS and Android apps so your viewers have the option to watch your broadcasts through our native iOS or Android apps, which enable better compatibility, faster loading speeds, and an intuitive interface. 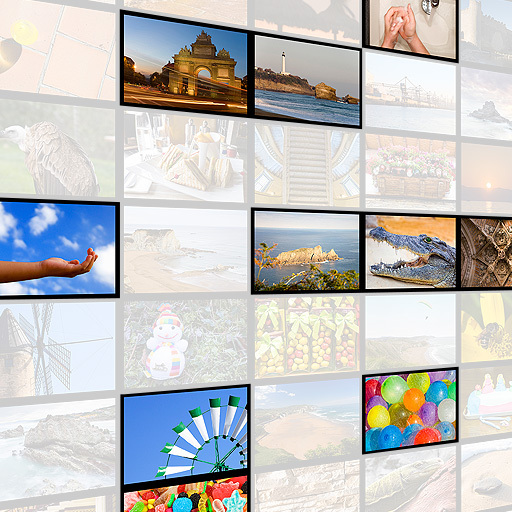 Through the use of popular streaming media players such as Apple TV, Chromecast, and Roku, your viewers can watch your live broadcasts and on-demand archives on their TVs. 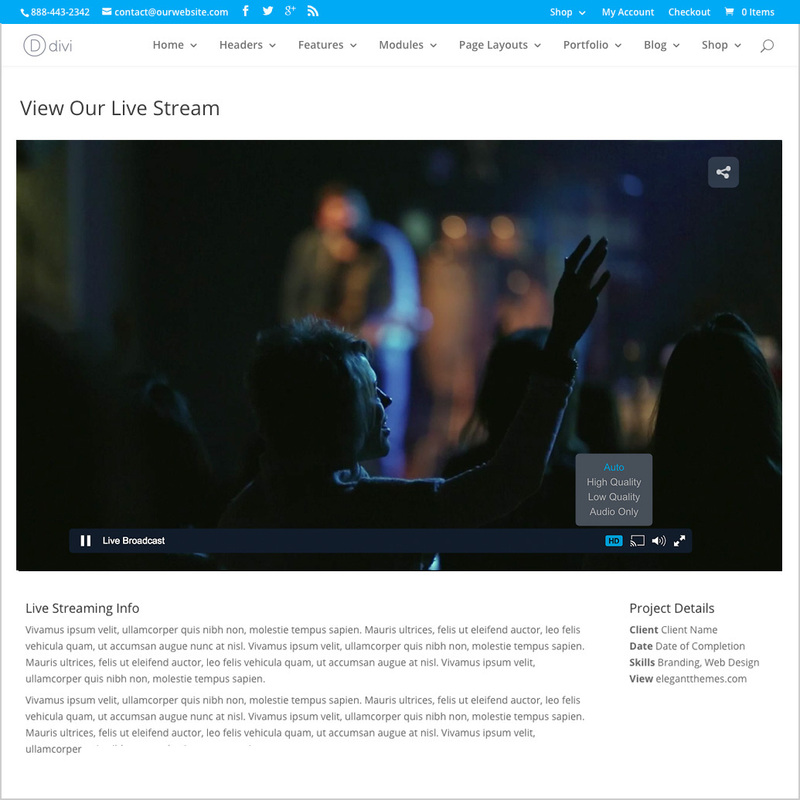 With the Sunday Streams system, your live broadcasts and on-demand archives have an audio option for your visitors who want to listen to audio only. With the Sunday Streams API you can integrate your Sunday Streams live streaming and on-demand archives with your own mobile apps, Roku, Apple TV app, custom HTML5 players, or other custom players. This allows you to fully customize your viewing systems with options to fully meet your own custom design and interface needs. 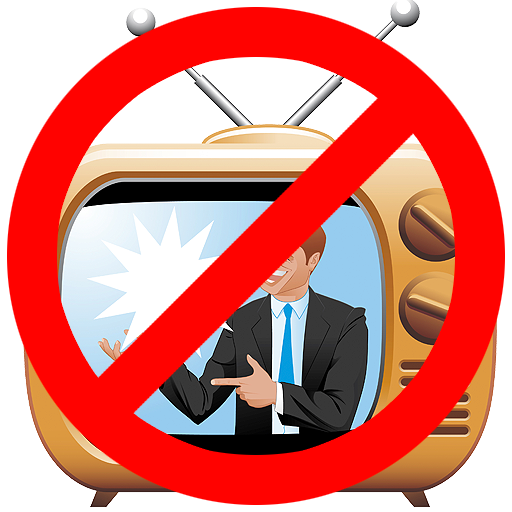 Sunday Streams is totally commercial and advertisement free, so you’ll never have to worry about your viewers seeing annoying ads or inappropriate messages during your worship services. You can easily arrange your archives into different playlists to be included in your Go Player or embed code. You can also embed an individual playlist onto your website or onto a Sunday Streams custom website. Embed individual videos directly in your website or a Sunday Streams custom website with individual iFrame embed codes for each video. You can also embed individual videos directly into Facebook and Twitter. 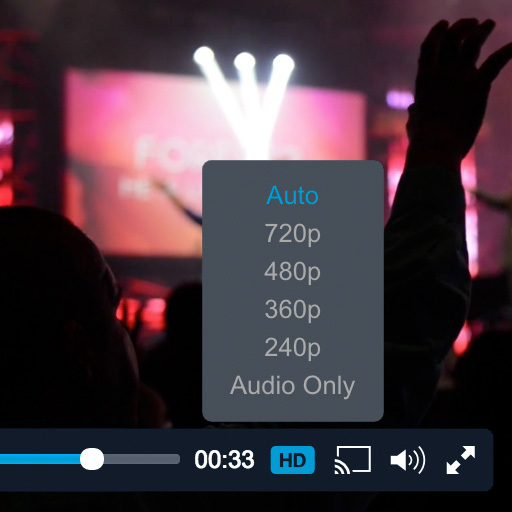 If you choose to enable the feature, viewers can easily share live and on-demand videos directly from your video player, including sharing to Facebook and Twitter. Analytics integration is supported with the Go Player, iFrame embed code, and custom apps (custom apps available with the $79/month package). 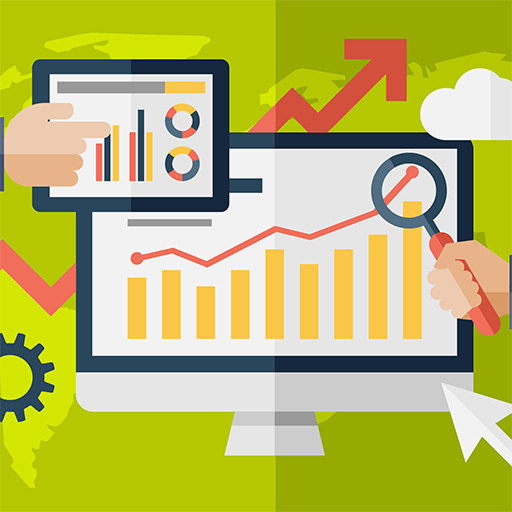 With the Sunday Streams’ Google Analytic’s Real-Time integration you can monitor viewer activity in real time, as well as monitor other detailed statistics, via Google Analytics. 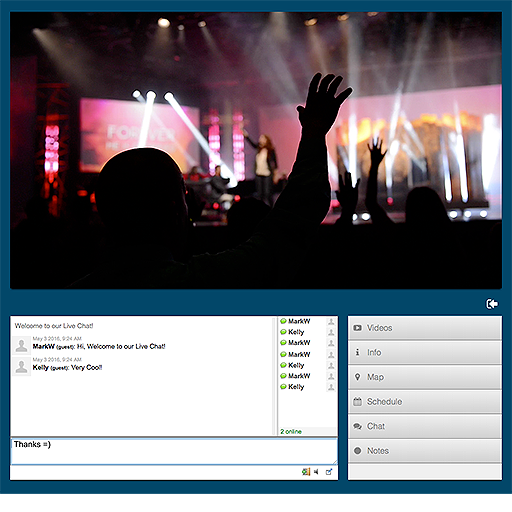 You’ve already expanded your ability to reach your congregation through your broadcasts. Now unlock your video’s full potential to reach congregants who may need help hearing what’s being said. You’ve devoted countless hours to developing your sermon and message, but for those with hearing loss, your message is not accessible. 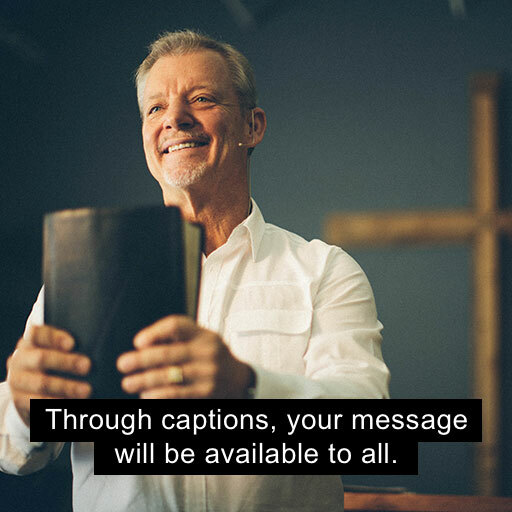 Through captions, your message will be available to all. Note: The creation of the caption files is not included with Sunday Streams packages as the creation of captioning files involves you being billed separately by a third party captioning and transcribing service that we work closely with (contact us for pricing details), however, the ability to integrate these caption files with your on-demand archives is included as part of both the $49/month and $79/month packages.